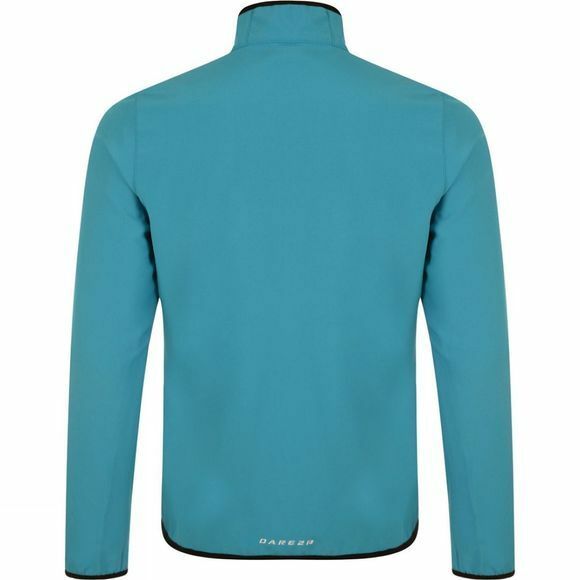 The Mens Assaliant II Softshell Jacket from Dare2b is weather–resistant and breathable. 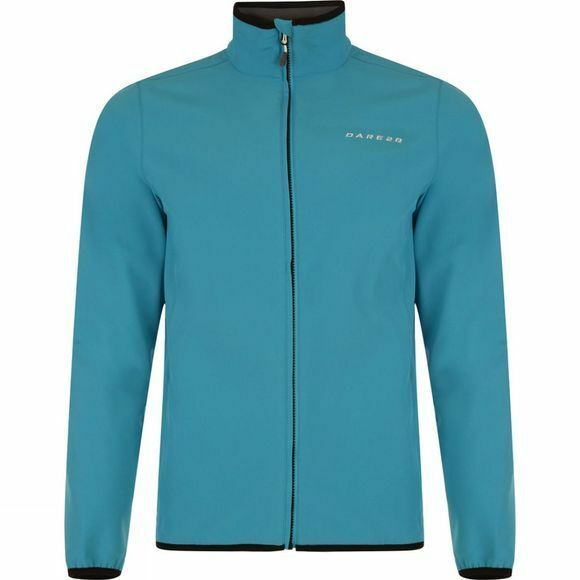 It's constructed from warm–backed Ilus fabric with a water–repellent finish. Further features include a neck–cinch, stretch binding and zipped pockets for essentials.